Get them in a corner with a glass of something alcoholic, and most historians will admit that one of the appeals of the field is its potential for really juicy gossip. Historians can read diaries, private letters, court cases, and more—all in the name of research. And despite dull lists of crop prices and taxes paid, today’s scandals often pale in comparison to the active imaginations of the past, with their invocations of witchcraft and sorcery, pretenders and princes, and bizarre and horrible punishments masquerading as the rule of law. We still have poisons and pimping, unhappy marriages and love affairs, of course. 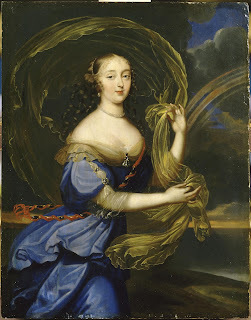 But these modern-day discontents cannot hold a proverbial candle to something like the Affair of the Poisons, which convulsed the supposedly enlightened nation of France from 1677 to 1682 (by some accounts it began as early as 1675) and pulled in suspects from the sewers of Paris to the court at Versailles. 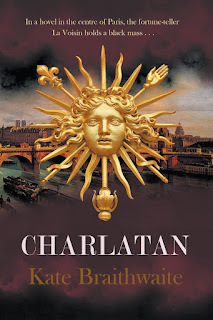 This scandal forms the backdrop to Kate Braithwaite’s Charlatan, the subject of my latest interview for New Books in Historical Fiction. From the distorted mass that opens the novel to the aging beauty whose predicament forms its heart, this gritty, touching, and compelling story will drag you into a France now only dimly remembered. And you can get there without even plowing through the police records and the lists of bread prices. Do not pass Go. Do not collect $200. Just head straight for the gossip. I guarantee you’ll enjoy the ride. 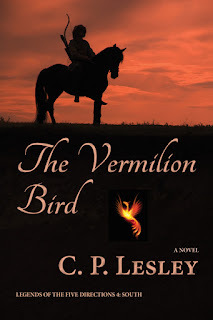 As ever, the rest of this post comes from New Books in Historical Fiction. Paris, 1676. At the house of the fortuneteller Catherine Montvoisin (La Voisin), while two hooded forms watch, a wayward priest burns a piece of parchment in a spell designed to awaken the passions of Louis XIV of France. Three years later, those performing the ceremony become the target of a police investigation into the so-called Affair of the Poisons. Through interrogation, strategic imprisonment, and selective executions, the police gradually close in on La Voisin. But because of confessions exacted through torture, the widening scandal sweeps up more than four hundred suspects, including some of France’s most prestigious aristocrats. When a zealous young officer goes after La Voisin’s daughter and threatens to implicate Louis XIV’s official mistress, the marquise de Montespan, the police chief gets cold feet. But the young officer remains determined to bring those he considers guilty to justice, until in the end only the intervention of the Sun King himself can sort things out. 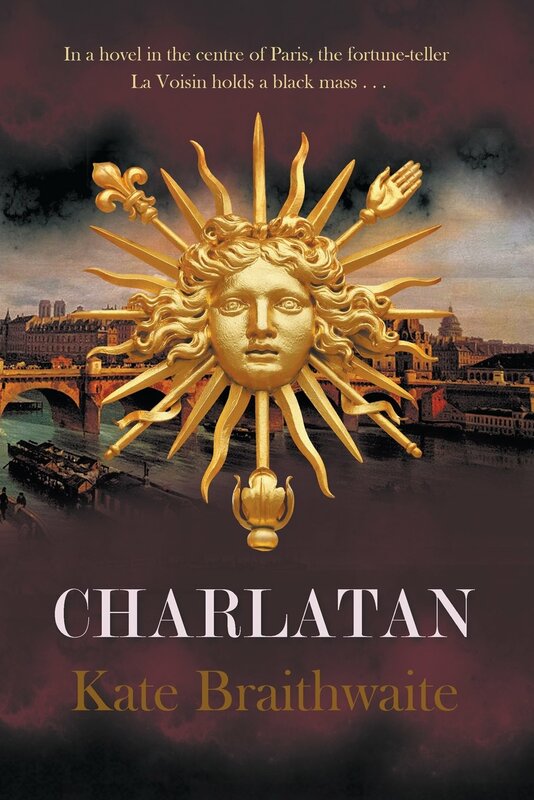 In Charlatan (Fireship Press, 2016), Kate Braithwaite vividly brings to life the extremes of seventeenth-century French society, from the stews of Paris to the luxurious apartments of Versailles and the Carmelite convent where one of Louis’s discarded lovers has chosen to end her days. Sometimes beautiful, often brutal, her portrayal of the Sun King and his world will haunt you long after you finish reading. Image of Athénaïs de Montespan in the public domain, via Wikimedia Commons. Martha, like my fellow Five Directions Press novelist Joan Schweighardt, comes down on the side of writing what she doesn’t know, because that’s exactly what she most wants to find out. I, in contrast, tend to write what I know best—in part because I have the privilege of knowing quite a bit about a time and place unfamiliar to most people. I’d like to share that information with other people. When I get off work for the evening, I don’t have sufficient brain cells left to tackle serious history, never mind original research—that has to wait for my time off. I assume others have similar experiences, so I figure that if I want people outside my field to read about sixteenth-century Russia, fiction is the way to go. Even so, my decades of research don’t always supply the exact information I need for fleshing out a story. I spend a lot of time chasing down details that fiction happens to require. I also find that writing, paradoxically, is easier on subjects where I have learned just enough to capture the essence of another person’s world, not so much that I have to rediscover what I’m taking for granted. In that sense, I agree with Martha: it can be better—and in general more fun—to write what you don’t know. But at a more basic level, what does it mean, in an imaginative context, to “write what you know”? At least until whales learn to type or the Vulcans make contact, all writers are human. Cultures and assumptions may differ, but emotions, expressions, and needs vary much less. Gestures can be culturally determined (the source of numerous diplomatic faux pas over the centuries), but many are instantly recognizable. By the time we reach adolescence, we already have enough experience of life’s highs and lows to imagine hunger and fear, anger and a sense of abandonment, frustration and triumph. The characters we create need food and shelter, to move and eat and sleep, to live among others who care about them and whom they love. Most of us understand concepts like music and dance, art and experimentation, even if today’s chemistry was once alchemy and today’s understanding of the heavens would have amazed the ancients. For fiction set in the present, this is often sufficient. Where readers and writers share a cultural context, a huge amount of background information goes without saying. For historical and science fiction—and, of course, fantasy—authors have to find a way to sketch in that background without getting caught up in a dry recitation of facts. That’s where “knowing” comes in. And where it can get in the way, if the author can’t bear to let go of the facts acquired with such effort and let the story take priority. Then again, what is “knowing” in historical or science fiction or fantasy terms? Does it stop with a mastery of the facts, such as we can determine them? (I could write at least one more blog post on the difficulty of that!) I’d say no. Facts and details do play a role in creating a novel that can sweep a reader into another century and locale by underlining the differences between there/then and the present. We would not do those things or eat those foods or dress that way, so we are not those characters, even if we empathize with them. We are on a journey, led by an author who has put in the time to master his or her subject and convey it to us in an accessible way. Still, many facts escape us, and in the interests of fiction a writer can alter others, so long as they are either minor or confessed at the end. “Knowing” has to go deeper than facts. Above all, I think, it means understanding where our own assumptions differ from those of our characters, because of distance in time and/or space. Writers need to allow themselves time to identify the boundaries of a non-contemporary, not-from-“here” person’s view of the world. Once we cross that bridge, imagination and emotional experience kick in, and we can begin to construct how a given character might experience and react to story events. Then the story truly comes to life and draws us in. This imagining is what Conway does so well in Sugarland. You can find out more by listening to her interview and, of course, by reading her book. Images purchased from Clipart.com, #109492886 and 10950787. Much as I try to master social media, I have to admit that my efforts range from spasmodic to nonexistent, with an occasional surge into borderline involved when something happens at Five Directions Press or an editing project I’m tackling proves particularly grueling. I suspect my mixed performance results in part from belonging to the e-mail and phone generation, but it has even more to do with wanting to spend every non-work moment either writing or thinking about writing. Which means that either I’m too busy to post regularly or I’m wandering my imaginary world. One of the great joys of Facebook—and hosting New Books in Historical Fiction, but that’s another story—though, has been meeting other writers. NBHF connected me with Joan Schweighardt, who became a Facebook friend and then a Five Directions Press author, and Joan connected me with Eleanor Parker Sapia, another author who hosts The Writing Life Blog. This past Tuesday, Eleanor interviewed me for her blog. A few of her wonderfully thought-provoking questions follow, but do click on the link and read the rest. What I’m reproducing here accounts for no more than a quarter of the interview, if that. See it as a taste, to show the range of her Q&A. While you’re there, don’t miss her interviews with Joan Schweighardt and Gabrielle Mathieu, authors of The Last Wife of Attila the Hun and The Falcon Flies Alone, respectively. And to find out more about Eleanor, watch for my NBHF interview with her, currently scheduled for January 2017. The series came about because I have spent four decades studying this fascinating place and time: Russia between the Mongol invasion (1237–40) and the reign of Peter the Great (1689–1725). I wanted to share it with people in an accessible way, and fiction seemed like the ideal means to do that. In particular, I love to explore the many different ways that women adapt and grow in societies that restrict their choices and have low expectations of their abilities—historically, most societies. Every one of the women featured in this series, from Nasan, the descendant of Genghis Khan, to Grusha the slave girl, has to address and solve the question of where she fits in the larger world; each one responds in her own unique way. In other news, Ariadne Apostolou, Courtney J. Hall, and I represented Five Directions Press at our local library on Indie Authors Day (October 8). We got to meet a dozen or so other local authors, had a great time, and even sold some books. Now, that’s my kind of social media. But to be fair, we did post the pictures on Facebook, Twitter, and Pinterest—even during the event. So maybe the old style and the new aren’t so far apart after all. 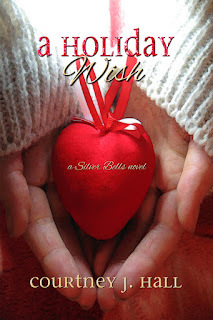 And stay tuned for the release of Courtney’s A Holiday Wish on November 3. What better way to spend those cold, snowy evenings than with a Christmas romance? The Kindle edition is already available for preorder, and the print files are waiting for approval as soon as the date draws a little closer. So add it to your Christmas lists and settle in for a charming and heartwarming story with a heroine whose hopes may have been dashed but whose spirit triumphs even in the chill of a Philadelphia winter. 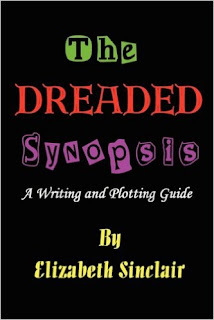 As Elizabeth Sinclair notes in her how-to guide—the title of which, The Dreaded Synopsis, I have shamelessly adapted for this post—“Given a choice between writing one book and a synopsis and writing two books, most authors would choose to write two books. Even the word ‘synopsis’ inspires cold chills and neuroses in novelists” (5). Too, too true. I can attest from experience that Sinclair has hit the proverbial nail smartly on its head here. Throughout my first three books, I loathed synopses. For the next three, I didn’t bother to write them. The great advantage of forming a writers’ cooperative, I told myself, was that I would never, ever have to write a synopsis again. And almost every writer I know would raise a mammoth cheer at that thought. Why is that? What makes people who can spend years in a room chronicling the adventures of characters who live only in their heads and write multiple drafts of 100,000-word novels cringe at the thought of summarizing their stories in a single page—or even five pages? The terrors of a back-cover blurb (although I’ve learned to love those too) are easier to understand: a blurb is a marketing tool, so it has to reflect the book in ways both interesting and appealing, giving away just enough to catch a potential reader’s attention and make him or her pick up the book, but not so much that the urge to find out more fades away. Of course, synopses act as marketing tools, too. Literary agents want them, as do publishing house editors. So much better to read a page than fifty pages, or even ten, especially when one faces hundreds—even thousands—of queries. 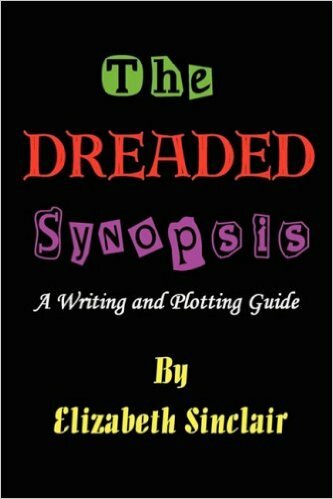 And although a poorly written synopsis may not do justice to the novel it portrays, a well-written one almost always indicates an author who has mastered her craft. With only so many hours in the day, agents and editors can be forgiven for taking the risk of overlooking a few good authors to the benefit of others who have mastered this essential technique. None of that, however, explains why I decided to write a synopsis for The Vermilion Bird. My reason may help you, too, over your dread of synopses (and I assume that if you have read this far, you like them no more than I once did). Quite simply, I realized I could use it to focus my thoughts and sketch out the central events of both the plot and—most essential—the character development of the novel. The plot relies in part on a particular political crisis that afflicted Russia in 1537 and followed a compressed but vital timeline. 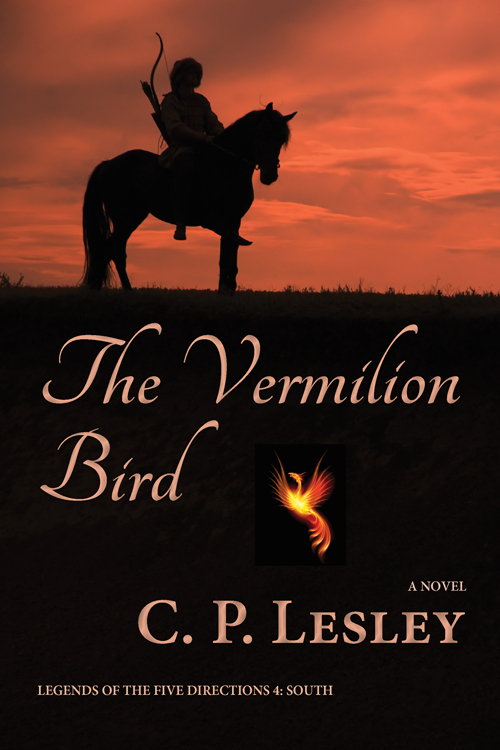 The crisis serves as background, of course; Vermilion Bird is historical fiction, not history. Still, the events drive the story, and I needed a clear sense of when characters needed to arrive and leave specific places and what openings existed between events when fictional development could take place. For that, a timeline would suffice, and I have been constructing one in Aeon Timeline 2, a wonderfully useful little program that lets me track where various characters (including actual historical figures) are at given moments in time. But precisely because the fiction element ultimately dominates, the synopsis proved its worth. There the focus falls (at least, it should fall—a realization that opens the whole process up and makes it less overwhelming) on the characters: who the main players are and what they want; what brings them together and pushes them apart; which problems they need to solve before they can achieve their conscious and unconscious goals; and who has to interact with whom when for the whole unwieldy structure to cohere instead of fall apart. 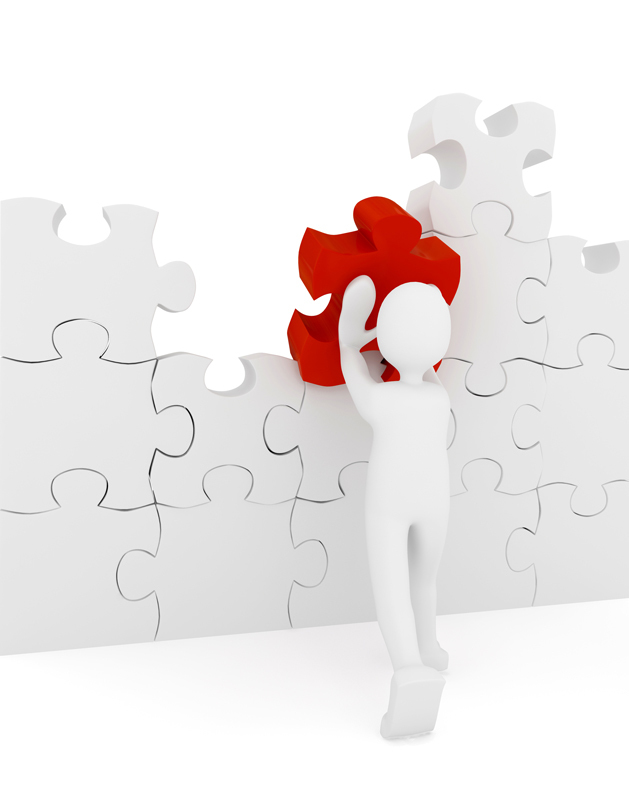 As that information goes onto the page, flaws and strengths become clear. So do plot holes and weak motivations. The imagination kicks in, and the effect on the author is the same as writing every day: the characters come alive and start talking. In a page or two, a writer has room only for the things that matter. Finding those things before getting a long way into the book saves an enormous amount of time that must otherwise go into revision. The synopsis also requires an endpoint, which then provides a beacon in the midpoint of the book when, as generally happens in my case, the characters have pushed the story in directions I never anticipated and I need to rein them in and get them back on track. 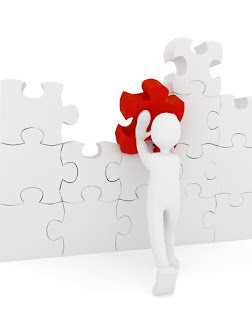 Redoing the synopsis after completing the first draft clarifies what needs cutting and where to expand. For all these reasons, it makes sense to learn how to write a synopsis, even if you never plan to show it to an agent or an editor. If you have not read Sinclair’s book, I highly recommend it. It’s available in print and for Kindle, and it lays out the mechanics in clear, vivid prose, with great examples to get you over that hump. For me, it turned synopsis writing from a chore to a guilty pleasure, and what could be better than that? Maria Koshkina has spent most of the last three years wishing herself out of her in-laws’ household. So she should feel relieved now that her father has found a new match for her. Alas, he has picked the most annoying man in creation—not even a Russian, but a Tatar sultan who takes it for granted that she will ride at his side, read what he gives her, and advise him on the ins and outs of the Moscow court. And where her first husband had minimal interest in women—or at least in Maria—the new one has a healthy respect for the joys of marriage and no qualms whatsoever about seeking them outside it. Her husband can’t decide quite what to make of this beautiful redhead who seems both untouched and touchy. Doesn’t she understand that a princess needs more than embroidery to survive? In the assassination-filled politics of the sixteenth-century Russian court, this unlikely pair struggles to find a way to get along before the undercurrents of rebellion sweep them away.